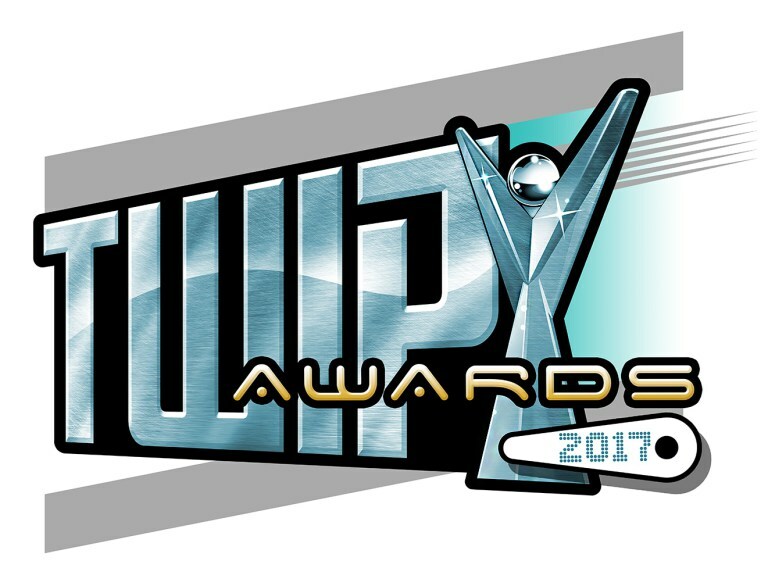 This Week in Pinball announces the opening of the voting for this year’s TWIPY awards starting January 1st, 2019. The awards will be held at the Texas Pinball Festival on March 23, 2019 at the prime, Saturday Night session. Go to This Week in Pinball at this link to learn more. The pinball industry deserves to be celebrated!